Town & Country Sports and Health Club is the home practice facility for Northern Kentucky Volleyball Club (NKYVC). 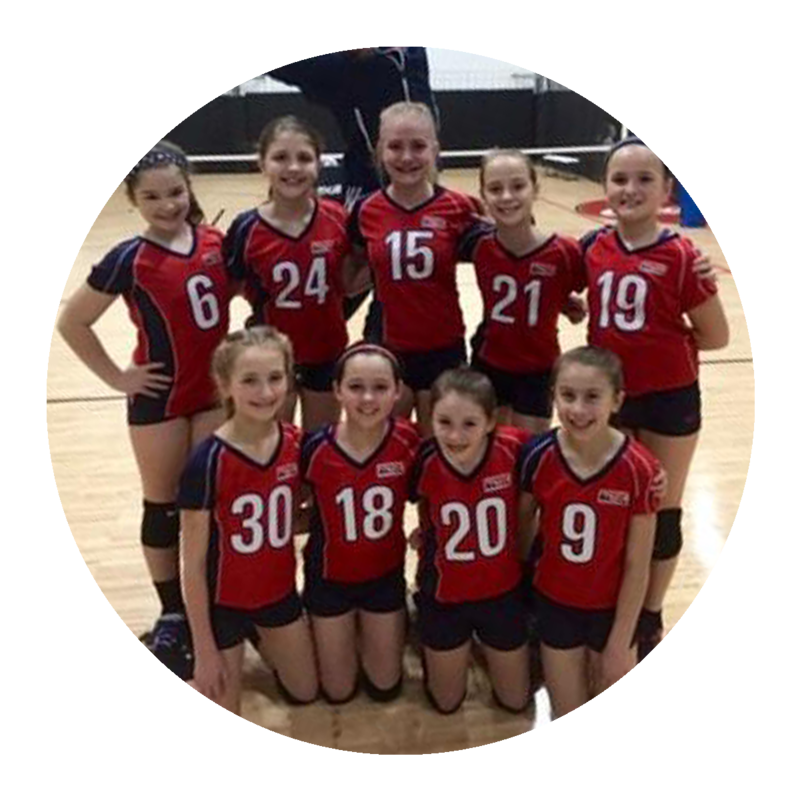 NKYVC is a nationally recognized youth volleyball club with nationally ranked teams. They have proven to be very succesful, sending multiple teams to USAV National annually. NKYVC club goals are to build a competitive, respected, disciplined volleyball team and program. 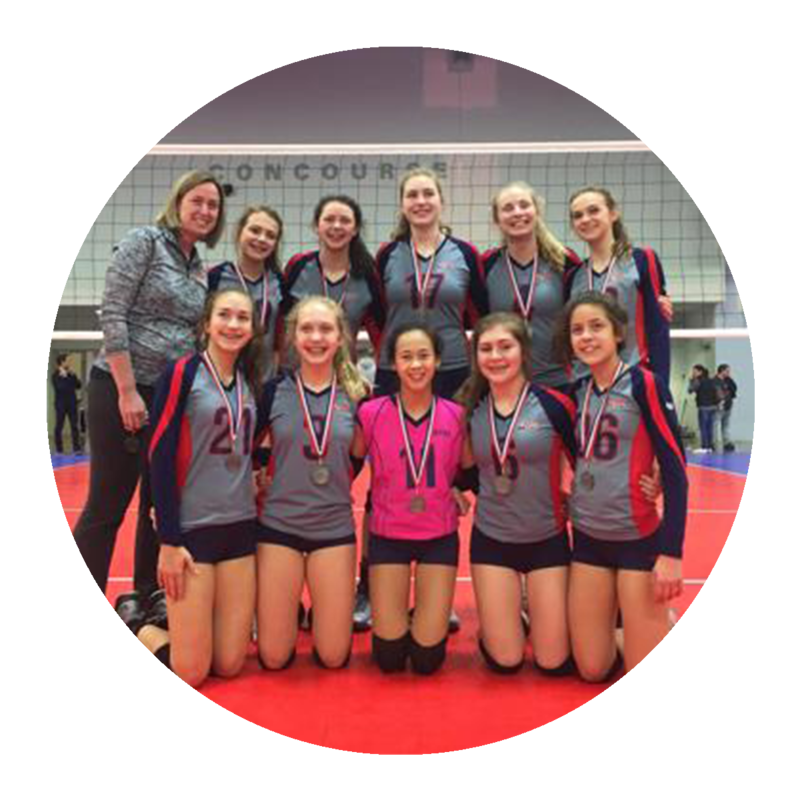 They want to build individual, team and leadership skills to help players both on and off the volleyball court. Players will then understand how sports compare to life (competitive, hard work, camaraderie). For additional questions about NKYVC, click here to visit their official website.